Jim Rickards on Oil Shocks And The Global Economy. I don’t think the data is bullish at all.Lower gas prices put more money in consumers’ pockets. But there’s an alternative to spending… Which is saving or reducing debt – which is the same thing. I don’t consider these bullish indicators. They tell me an economy is running out of steam. An economy is nothing more than two things: How many people are working and how productive are they? Labor force participation is going down – which means fewer people are working. And productivity is also going down. Real wages are stagnant. 50 million people are on food stamps. 7 million people have part-time jobs who wish they had full-time jobs. These data points are not bullish indicators. The U.S. FED is the opposite. They don’t understand how impotent they. 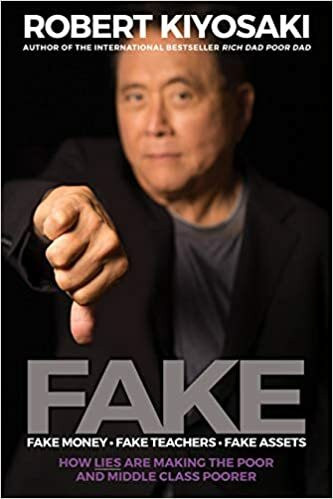 I sat down with Jim Rickards, author of many best-selling economics and investing books, including his latest, titled The Death of Money. In this exclusive interview, Jim shares his view on the changes in US foreign policy—the newly announced partnership with Iran to help fight ISIS and recent moves away from the petrodollar deal with Saudi Arabia—and what they mean for the dollar, gold, and investment markets in general. This interview just scratches the surface of the topics Jim covered in his speech at the most recent Casey Research Summit in San Antonio. You can grab a complete recording of that speech, and all 25 of the others, in the Summit Audio Collection, which is on sale with a juicy preorder discount for just a few more days. The Misery Index combines the true inflation rate with the true unemployment rate. Why don’t you hear about this in the mainstream news? It is because the Federal Reserve has repeatedly changed how the Misery Index is calculated. Rickards believes that the way the Misery Index is being calculated is being used to hide the true state of the economy. There you have it. A CIA economic expert reveals how he thinks a 25 year depression is about to hit America. 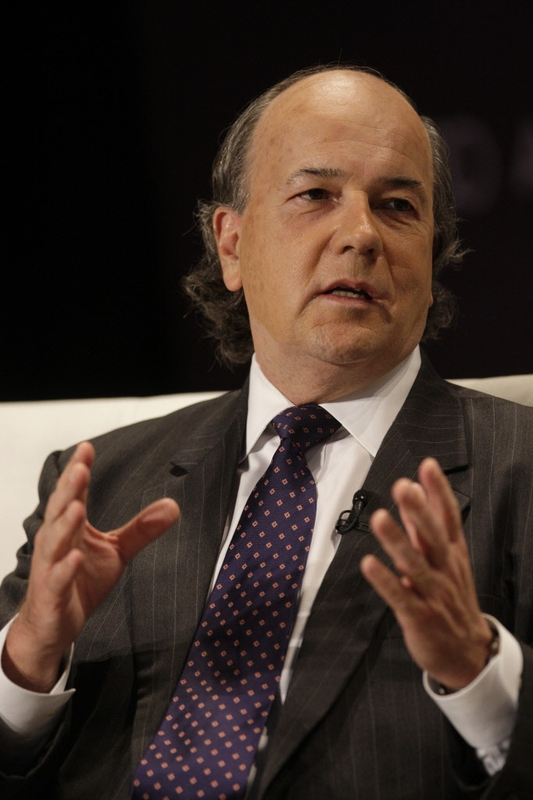 Jim Rickards can’t be dismissed as a crackpot. So what do you think will happen to the country’s economic situation over the next 25 years? We are in a depression. This is a global depression. It started in 2007 and it is going to continue indefinitely. Depressions are structural, monetary solutions are cyclical: you cannot solve a structural problem with a cyclical remedy - monetary policy will not work. What it could do eventually is cause inflation. So far people say: “Where is the inflation?...We printed trillions of dollars, there is no inflation”. That is because we would have had deflation, extreme deflation, but for the money printing. It did produce inflation to the extent that it offset the deflation… The world is in depression, we are not getting out of it. I have been going for Chinese growth to get to 3 or 4%. I would say that China`s growth is already at 4%. I know they print 7.5%. But about half of the GDP they produce is wasted. So if I build a $5 billion train station in a small town that is $5 billion of GDP- this money is completely wasted because 10 people getting on the train are not going to pay for a $5 billion station. So you go around China with these ghost cities we have talked about before... So it is generating GDP, but it is completely wasted. If you adjusted the published GDP figures for the amount of waste, their actual growth is probably already roughly 4%. That is going to go lower. I think this is one long “currency war”. We are now getting into more of a battle, more of a confrontation. The US dollar is the only strong currency that cannot last: the US cannot have a strong currency, because we are desperate for inflation. We have done all thequantitative easing, we have raised the zero, we have issued further guidance, we have done a twist, and we have done three versions of QE. We have done everything possible. The only thing left is to try to cheapen the currency and in fact the dollar is getting stronger. The Fed might not have minded a stronger dollar. Six months ago it did look like the economy was getting stronger. We saw strong second quarter GDP. So it was a little bit of a good day. And Europe was desperate for the help: they were stepping into recession. Japan`s economy collapsed in the second quarter. So you could see the feds saying “ok…we will have a stronger dollar and give Europe and Japan a break”. But that is over. Now the US is becoming a loser and we are the ones who need to take a break. The only way to get it is a cheaper dollar. I would look for that in the months ahead. Our lead story today is China…because we thought we’d at least take one day off from talking about Scotland this week! China’s central bank is injecting a combined 500 billion yuan into the country’s top banks – a move signaling the deepest concerns yet of an economic slowdown in China. Erin weighs in. Then, Erin sits down with Jim Rickards, economist and author of “Currency Wars: The Making of the Next Global Crisis,” to discuss Europe and China. After the break, Erin speaks with Marshall Auerback, director of institutional partnerships of the Institute for New Economic Thinking, to continue the discussion on Europe. And in The Big Deal, Erin and Edward Harrison go over the most recent iPhone 6 reviews and break down some of the new features. 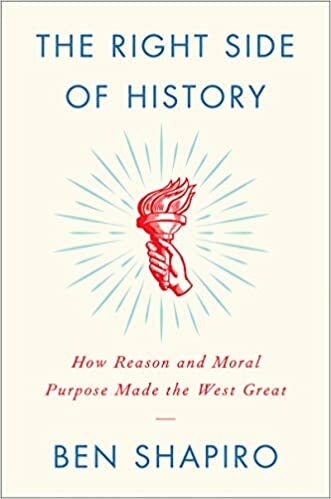 Is the end of the American Empire on the way? What will be the outcome if the dollar meets its death bed. 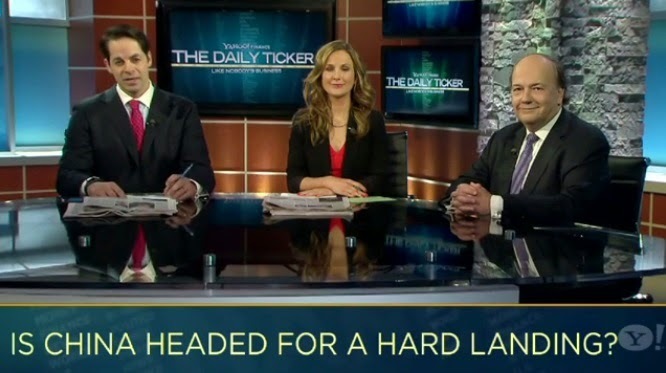 Jim Rickards discusses gold, currency wars and the interest rates. He has some stark warnings. Jim Rickards appears with Max Keiser in New York. They discuss interest rates, the ongoing currency wars and how it is all going to end. 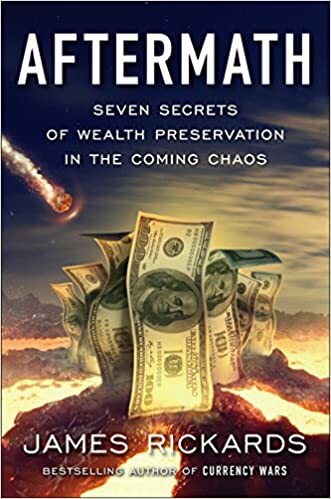 James Rickards, author of the new best-selling book called "The Death of Money," says the financial collapse will happen, but he is not sure of when it will come. Rickards explains, "It is the thing you won't see coming that will take the system down. Things happen much more quickly than what investors expect." Rickards adds, "What will happen in gold is that it will chug along and then all of a sudden--boom. It will be up a $100 an ounce, and then the next day it will be up another $200 an ounce.